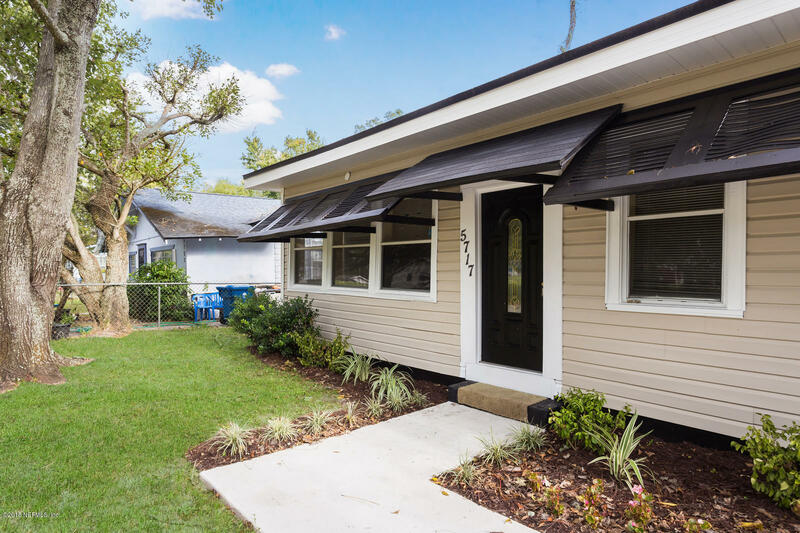 Fully renovated 1,428 sq. 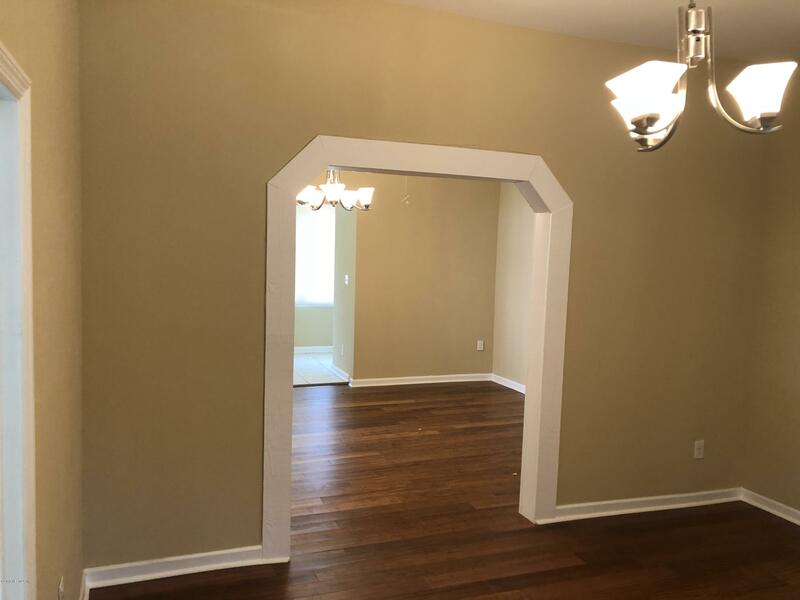 ft , 3 bedroom and 2 full bath home is move-in ready. 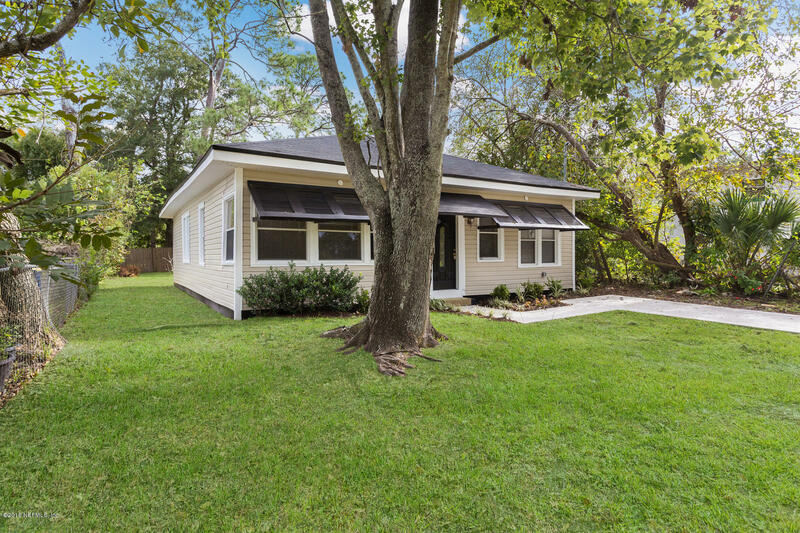 Home was fully renovated and features beautiful hardwood floors and a unique floor plan. 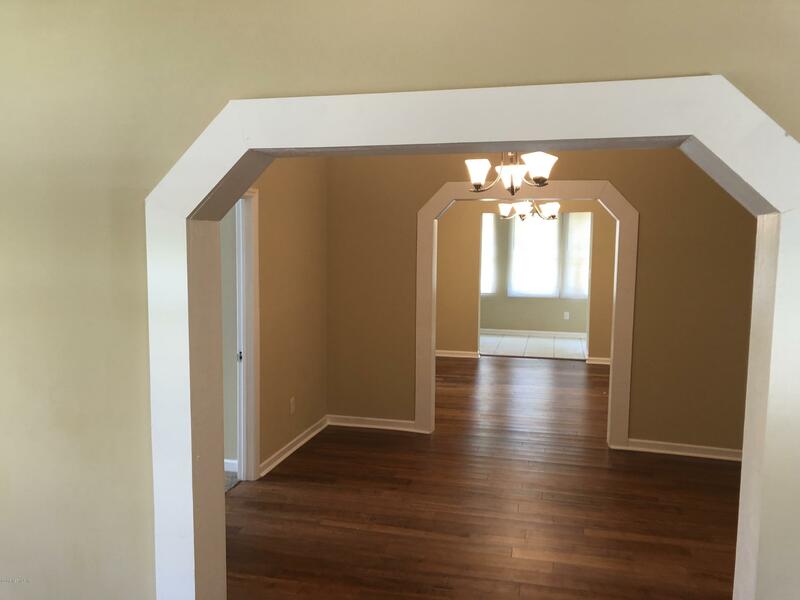 Everything is brand new - windows, appliances, flooring, doors, light fixtures, paint; the list goes on. The interior is clean and bright throughout! Living and Family rooms are located in the entry of the home, with a mixture of carpet, ceramic tiles, bamboo hard wood. Centered on a quiet street, all 3 bedrooms are carpeted and the master suite is large with an expanded masterbath. 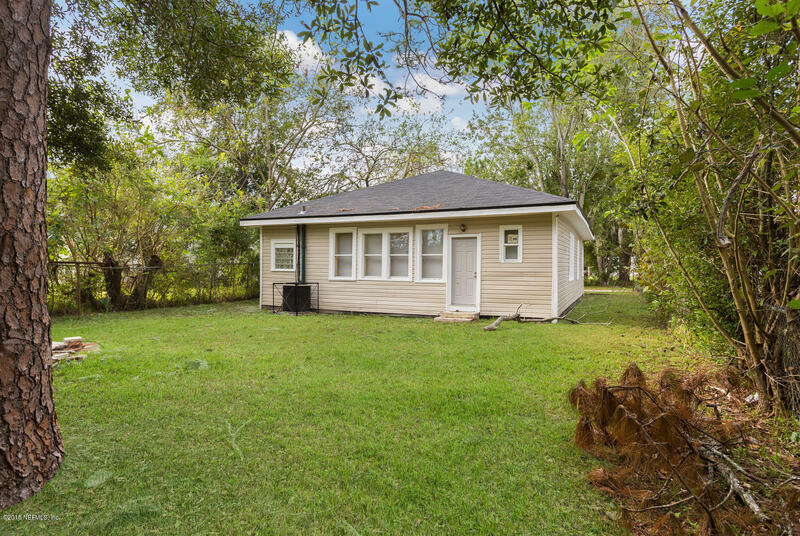 5717 Katz Ave is a 1,428 (*estimated) square foot home with 3 bedrooms and 2 bathrooms located in Jacksonville FL, DUVAL County. This property is listed for sale at $118,900 and is currently active and accepting offers.